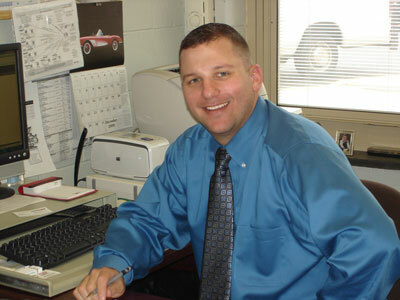 Thomas N Tucci has been an employee of the West Deptford School District for the past 19 years, first holding the position of Network Engineer before taking on his current position as Director of Technology and Special Projects. Tom is a graduate of Gloucester Catholic High School, holds a Bachelors of Science degree in Computer Science from Rowan University and a Masters Degree in Educational Leadership from Wilmington University. He serves on the Gloucester County Technology Consortium and is dedicated to enriching the lives of our 21st century learners through the ever evolving use of technology. Tom and his wife, Michelle, have been happily married for the past 13 years. Together they have a daughter in 11th grade and a son in 4th grade. E-mail the Director of Technology and Special Projects.